Looking for a very simple and easy to use digital whiteboard app, Smart Whiteboard HD is a good option to start with. The app is free today for a limited period of time ( its regular price is $1,99). 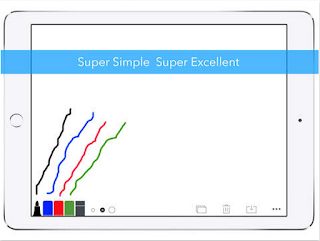 Smart Whiteboard HD is great for making quick sketches. You can also utilize it for preparing a draft or for capturing quick notes and ideas. With its intuitive interface, users can easily doodle and draw on the white canvas using their fingers. They can choose from different colours, brushes and marker sizes. Once finished drawing, users can save their work to the albums of their iPad or share it with others through email and SMS. The printing option is supported as well. 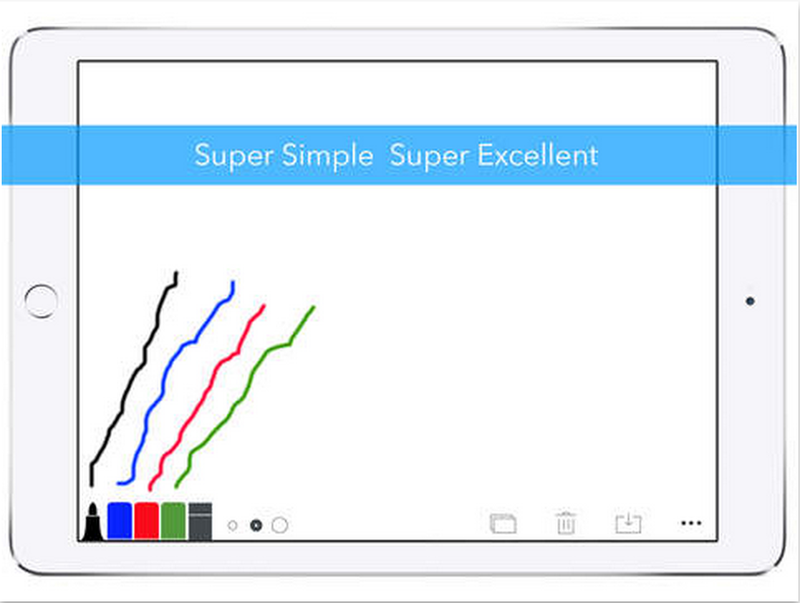 For more sophisticated whiteboard apps, check out this collection.